For 60 years, GE and Hitachi have been designing and building the world’s safest boiling water reactors (BWRs). 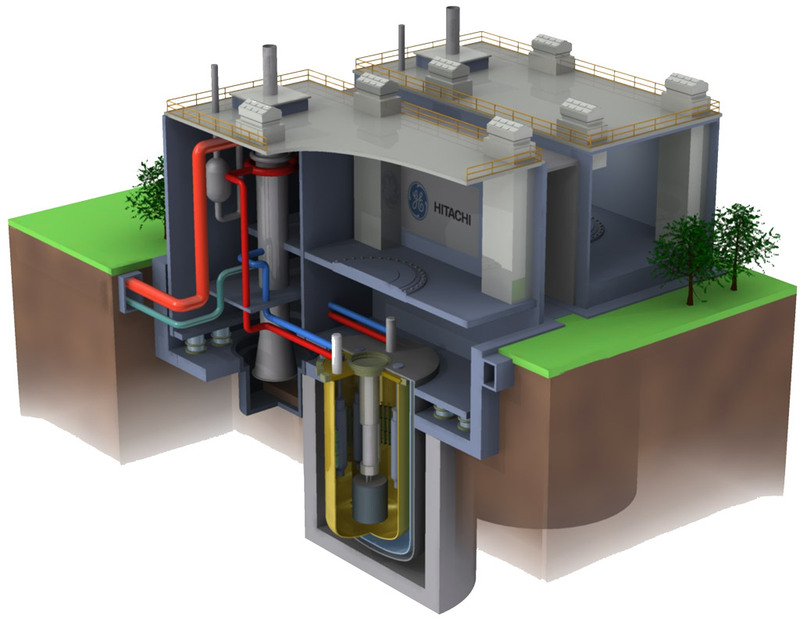 Today, GE Hitachi offers the world’s two safest light water reactors, the ESBWR and the ABWR. 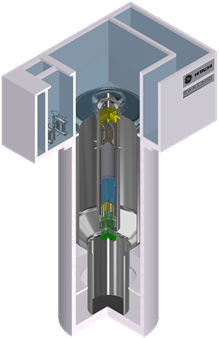 We have also developed a sodium cooled reactor, PRISM, and the BWRX-300, a small modular reactor designed to be cost-competitive with gas. In addition to our technology, we also provide a full range of new nuclear plant services and can tailor each solution to help customers overcome new plant challenges and experience better project development and execution. As the tenth evolution of the boiling water reactor (BWR), the BWRX-300 represents the simplest, yet most innovative BWR design since GE began developing nuclear reactors in 1955. In particular, the ~300MWe water-cooled SMR is designed to eliminate large Loss-of-Coolant Accidents (LOCAs) and utilizes natural circulation cooling itself for a minimum of seven days. 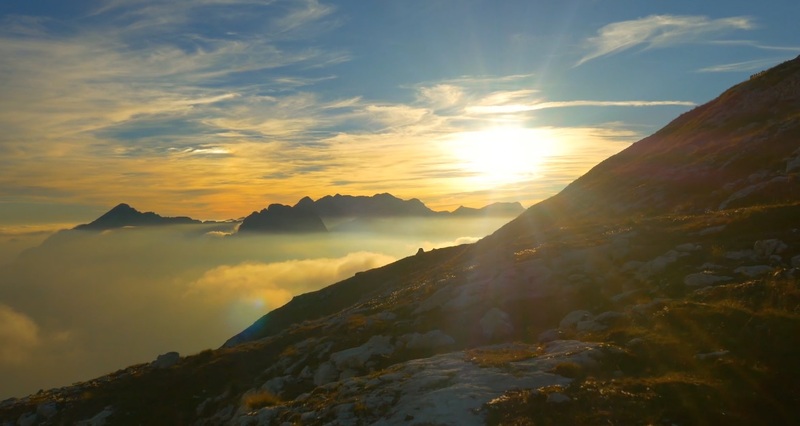 Designed to provide clean, flexible baseload electricity generation, the BWRX-300 is competitively priced and estimated to have the lifecycle costs of typical natural gas combined-cycle plants. PRISM offers the most efficient, clean, cost-effective option for turning nuclear waste into low carbon energy. GE Hitachi Nuclear Energy’s next evolution of sodium-cooled reactor technology is PRISM, a reactor that uses liquid sodium as a coolant. This coolant allows the neutrons in the reactor to have a higher energy (sometimes called fast-reactors) that drive fission of the transuranics, converting them into short-lived "fission products." This reaction produces heat energy, which is converted into electricity in a conventional steam turbine. The Economic Simplified Boiling Water Reactor (ESBWR) is a 1520 MWe Generation III+ boiling water reactor. The ESBWR is the world’s safest reactor. It has the lowest core damage frequency (industry standard measure of safety) of any Generation III or III+ reactor and can safely cool itself with no AC electrical power or human action for more than seven days. Building upon the ABWR's proven technology, the ESBWR achieves even greater simplicity in design. By using natural circulation, it has 25 percent fewer pumps and mechanical drives than existing active safety plants. The Advanced Boiling Water Reactor (ABWR) is the world’s safest reactor in operation today. The Gen III design is available to meet power generation needs ranging from 1350 to 1460 MW net. Using modular construction, several ABWR’s have been built on time and budget in Japan. 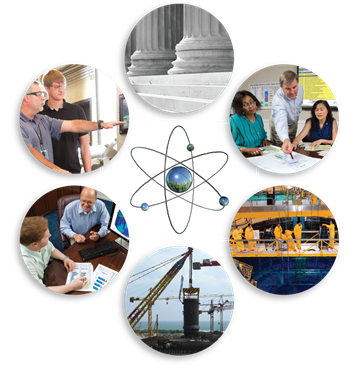 Independent, expert resources for nuclear new build projects. New nuclear plants are challenging mega projects and require specialized people, tools, quality assurance, culture, licensing, programs, planning, design/analysis, training, etc. Having a reactor Original Equipment Manufacturer (OEM) like GEH on your side can help address these challenges. GEH can utilize its 60 years of global nuclear project expertise and experience on our customers' behalf to help achieve project success, regardless of the reactor design.